The Freedom of Information Act 2000 (FOIA) requires all public authorities to adopt and maintain a publication scheme. Meetings specifically with pharmaceutical companies and other medical suppliers. To include: the name of the company, the date and, if appropriate, the name of the member(s) of staff attending (if recorded), together with a general indication of the category of meeting, for example marketing or promotion. The names of staff attending to include any senior managers and any medically qualified staff if this information is recorded. (at least annually but at a more frequent quarterly or six-monthly interval where practical). Those which have gone through a formal tendering process. With totals paid to senior staff members (for the purpose of this document, senior staff are defined as partners or equivalent level), by references to categories. Charges may be made for activities such as printing, photocopying and postage as well as information that the practice is legally authorised to charge for. Anyone requesting information will be informed of any charge before the information is provided. Payment will be requested before providing the information. 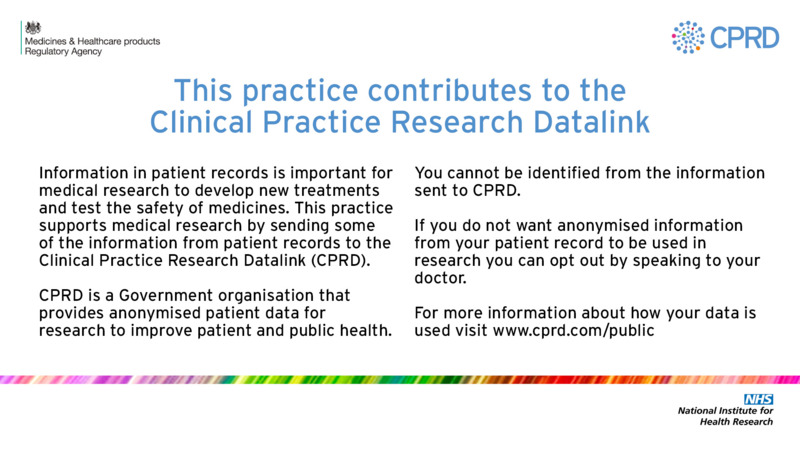 Please note: Information related to individual / health / clinical records is not available under this legislation.